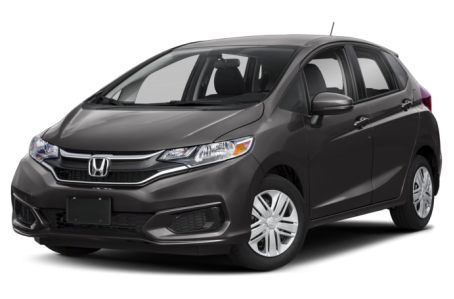 The 2019 Honda Fit is a five-door compact hatchback that has an impressive 52.7 cubic feet of maximum cargo capacity. The second-row, 60/40 split folding “Magic Seat” can be stored flat into the floor. The Fit is powered by a standard 130-hp, 1.5-liter four-cylinder engine mated to a six-speed manual transmission. With the optional continuously variable transmission (CVT), horsepower lowers slightly 128-hp. Fuel economy for the manual transmission is an EPA-estimated 29/36 mpg city/highway. It improves to a 31/36 mpg rating with the CVT.